If you love horseback riding, you’ll find lots to do in Las Vegas. Use this list of places to go horse back riding in Las Vegas. 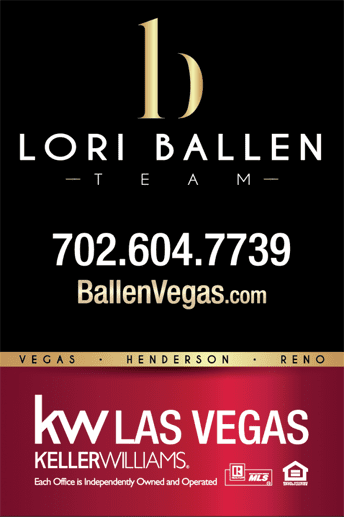 Click here if you are looking to buy a Las Vegas Horse Property.